This men's lightweight, waterproof running jacket weighs just 150g and boasts 20,0000 B-1 breathability. 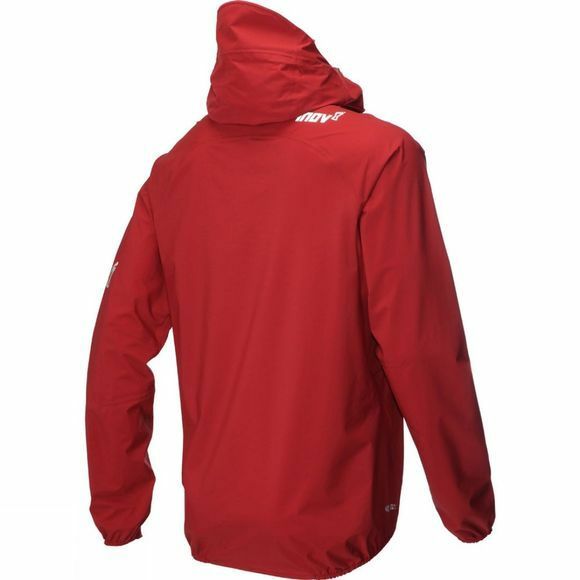 The AT/C STORMSHELL HZ features taped seams, adjustable hood & half zip. It has Lycra bound cuffs with integrated thumb holes and includes a stuff sac. 2.5 layer waterproof fabric with 20,000 HH and taped seams keep rain off and upper body and head dry. Suitable as part of mandatory kit when race directors rule a waterproof jacket must be carried. 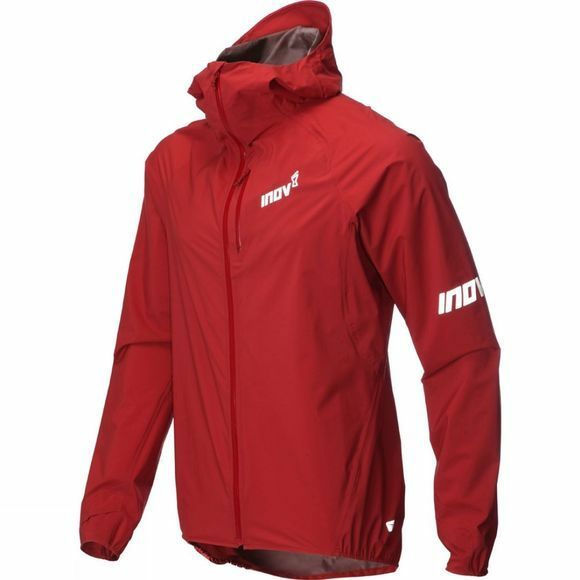 Can be quickly adapted to changing conditions, with half zip on chest and a roll-away hood that includes wired peak. Roll away hood with wired peak.